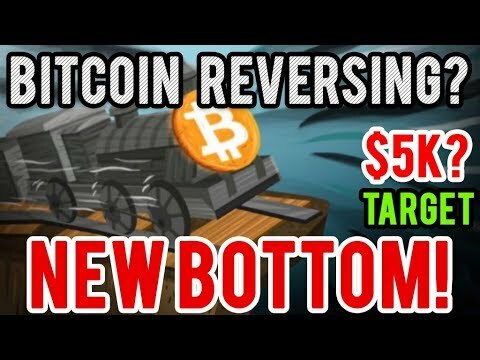 Home » Crypto Videos » VIDEO: Bitcoin Setting up for Reversal! Time to Buy??? Bitcoin Setting up for Reversal! Time to Buy??? Bitcoin is setting up for possible reversal but is it time to buy? What should we be looking at to enter a long. If you have any questions or comments drop them below. Thanks for watching! Please NOTE: I am not giving financial advice, I am not recommending, encouraging or discouraging you from investing at this time or any other time. I am only presenting my view of the market based on my experiences which you need to evaluate and make a decision on according to your personal strategy.